in towns all over Canada. Sign up and take part in the community! After you have become a member, you may create content such as, Stories, Points of Interest, a Bucket List, even a Listing for your business! Share your content with friends! You can show friends the content you have added. Find treasured spots across Canada! 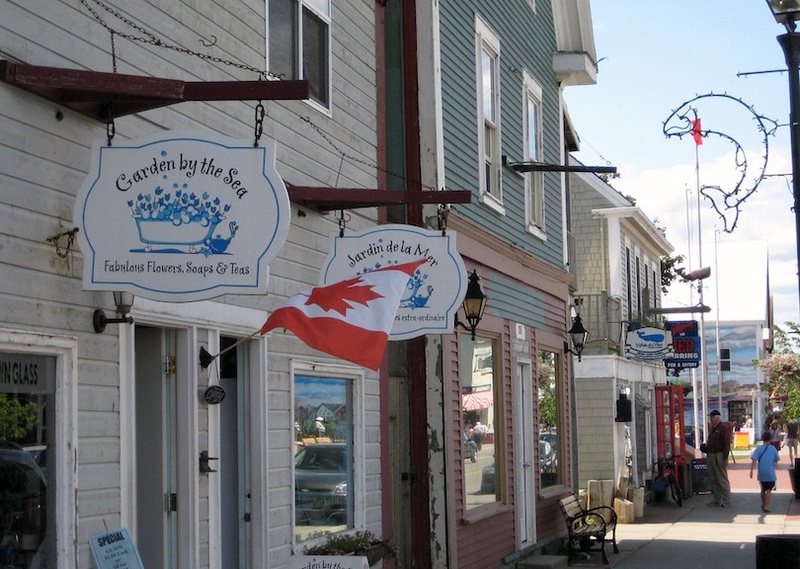 There is a lot to discover on Towns Canada! Connecting small towns in Canada. Our mission is to connect small businesses to a relivent audience utilizing advanced geo-location technology. Connecting your business with solid leads brings you more success! Checkout latest stories from members across Canada! In 1917 Halifax Nova Scotia seen the largest pre-atomic man made explosion. Cougar Annie is a legend around Claquat Sound, British Columbia. Get a relevent audience for your ad.